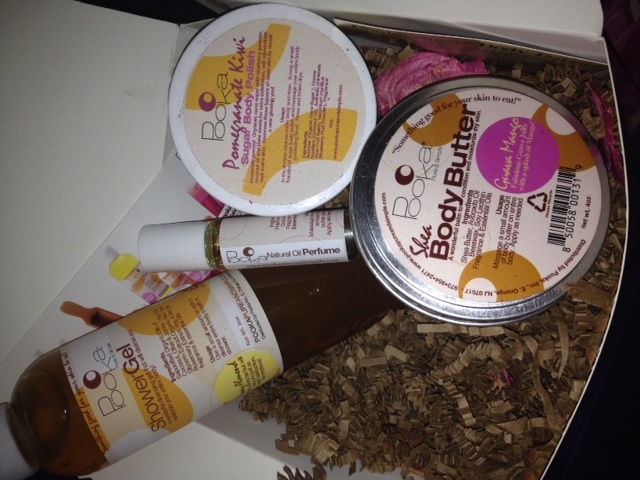 Pooka Pure & Simple is a brand that I have been familiar with but hadn’t tried out! They are known for their skincare products and I have really been paying more attention to my skin recently! I first need to start off by saying, all of the scents smelled AMAZING! The shower gel did a great job and you didn’t have to use much. It’s not like those cheap shower gels–you know how some are basically just all water?!? This one had a great consistency and you didn’t even have to use much! They are sulfate free also and include a ton of great ingredients. They have a ton of shower gel scents available! They all sound so yummy! The Sugar Body Polish has a great consistency that doesn’t scratch your skin up, but definitely buffs away dirt and impurities. I like to use a body polish at least once a week. Their polish includes natural sugars, seeds, and fruit powders. The Body Butter is a mix of shea and avocado mixed with essential oils. It rubs to a soft buttery moisturizer on your skin. The Guava Mango smells amazing. 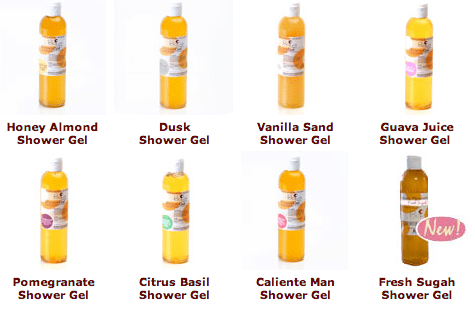 They are quality products with great ingredients and scents that will want to make you stay in the shower all day!